Nick Young and Iggy Azalea shared a selfie. 18. 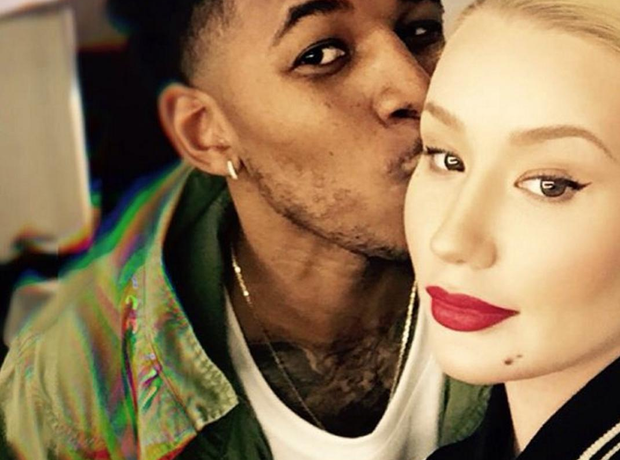 Nick Young and Iggy Azalea shared a selfie.